Now that the Christmas holidays are well and truly behind us, it is time for retailers to look to the next big opportunity on the marketing calendar; Valentine’s Day. According to research from the National Retail Federation, American’s spent roughly $18 billion on Valentine’s Day in 2017 on flowers, jewellery, cards, clothing, gifts, hair, makeup, food and entertainment. That’s more than the expected spend over Easter, making this a significant opportunity for retailers across a range of categories. This begs an important question; how can retailers successfully communicate Valentine’s Day promotions, new products, sales and special offers to their customers enabling them to capitalize on the increased consumer demand on February 14th? Well, one very effective way is through an SMS marketing service. Why target customers this Valentine's Day with SMS, you ask? Research shows the average open rate for SMS is around 98% with a response rate of 45%. If we compare this to email, which has an open rate of 28-33% and a response rate of just 6%, the choice seems like an obvious one. Furthermore, the majority of SMS messages, over 90% in fact, are opened within the first three minutes of being received, allowing you to execute Valentine’s Day promotions quickly and effectively. This is particularly handy when it comes to last-minute offers and discounts. 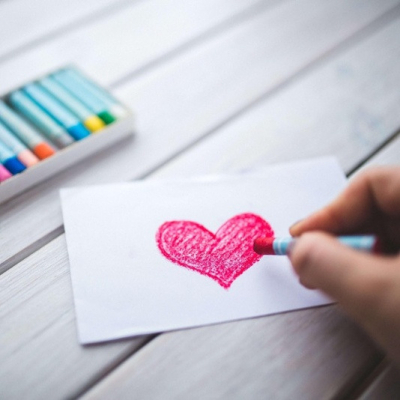 Now that we’ve established some of the reasons you might like to consider an SMS marketing service, let’s look at some of the creative ways you can use this highly effective communications channel to boost sales this Valentine’s Day. When in Rome, do as the Roman’s do…. So, this Valentine’s Day why not send a Valentine to your customers? In the lead-up to February 14, send a special ‘secret admirer’ message to your customers, using bulk SMS, with a Valentine’s Day discount, gift with purchase or invitation to an exclusive in-store shopping experience. This is a great way to make customer’s feel special, build awareness for your store, and also give those who aren’t celebrating Valentine’s Day a good excuse to go shopping! This is an oldie but a goodie; engage your customers and simultaneously build your marketing database by running a Valentine’s Day text-to-win competition. If the gift is compelling enough, you could gain thousands of new contacts over Valentine’s Day, which you can then market your products to following the competition. To gain maximum traction, ensure you promote the competition across multiple channels -including in-store, on your website, via bulk SMS, and through your social media channels. Text-to-win competitions are easy to coordinate - customers can enter by simply texting in a special keyword. A winner is then chosen at random. To further boost the number of people who enter, why not offer an incentive for participating? This could include a discount on Valentine’s Day gifts or services. Design an animated Valentine’s SMS that customers can send to their Valentine. This is ideal for those who are looking for a low-key gesture to show a special someone, perhaps early on in a romance where it may be too soon to send a physical bunch of flowers. AT&T - one of the largest GSM carriers in the US - executed this perfectly a few years ago when they partnered with 1-800-FLOWERS to give users the opportunity to SMS a free virtual bouquet of animated flowers to their loved one, in their ‘Cupid Goes Wireless’ campaign. As a part of the campaign, AT&T created a link in the 1-800-FLOWERS mobile shop that allowed subscribers to SMS the virtual bouquet directly to their Valentine’s mobile device. Discounts are a powerful incentive for customers. To avoid reducing the price of stock for an extended period over Valentine’s Day, why not conduct a Valentine’s Day flash sale and discount selected Valentine’s Day specific products or services for a day? This is a great way to drive traffic to your store or website and can be promoted quickly and easily by sending bulk SMS. If you have Valentine’s Day-specific stock or services, which have not been snapped up by 14th February, bulk SMS marketing is the fastest and most effective way to alert your customers of last-minute discounts or special offers. 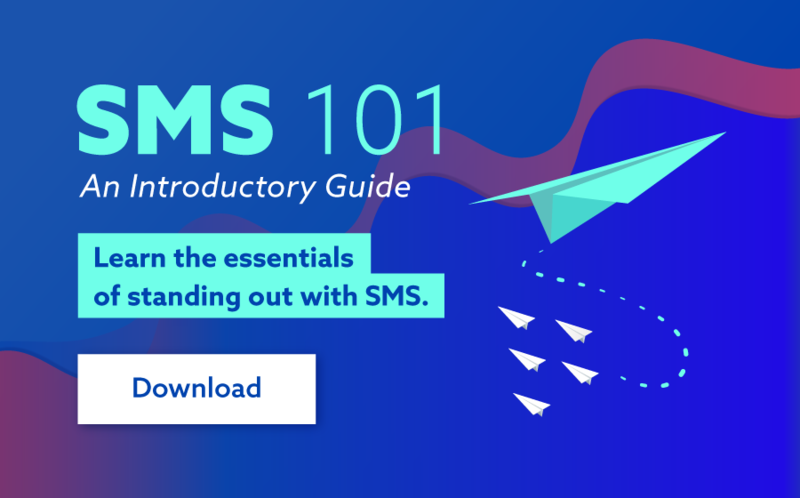 With over 90% of SMS read within three minutes of being received, you are almost guaranteed to get your message across quickly and easily. For suggestions on how to choose a bulk SMS marketing provider, check out this article. Send your customers an SMS coupon for a free Valentine’s Day gift with purchase that can be redeemed either online or in-store. If you’re a smaller retailer, this could be a coupon for a beautiful long stem rose from your local flower shop. 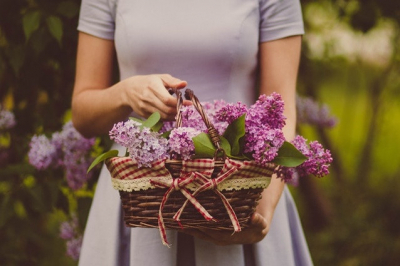 If you’re a larger retailer, you may even consider partnering with a major florist with the capacity to deliver state-wide. This is an ideal way to grow your database for future SMS marketing initiatives. By sending a gift with purchase via SMS, shoppers have digital coupons safely stored on their ever-present smartphone, making them much more likely to redeem them. In fact, a recent study by Restaurant Report shows mobile coupons see a 1000% higher buy rate than print coupons.